The Williams Academy Black History Museum building is the remnant of a 1942 addition to the original 1913 Williams Academy. 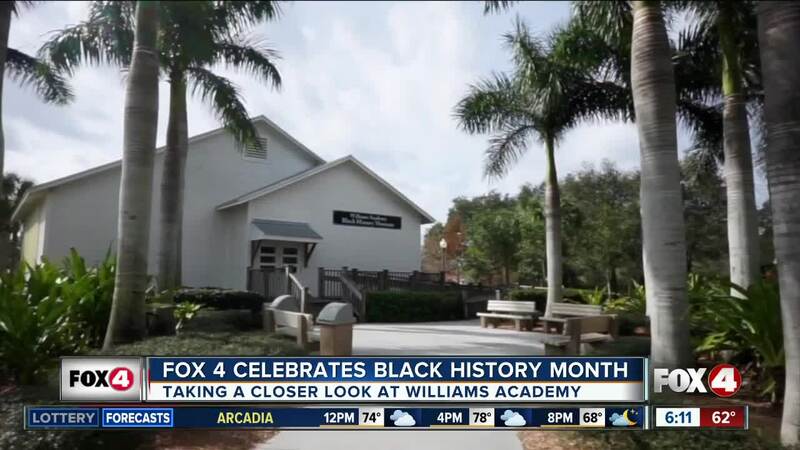 This academy was the first government- funded school for black students in Fort Myers. Now, the museum preserves the history and culture of black people within Lee County and has become a great source of pride for the community.